Looking for travel gifts for your family or friends? 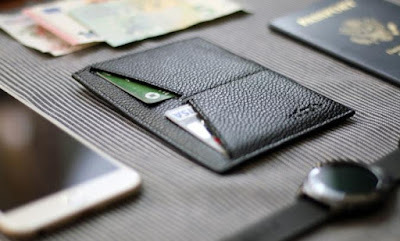 Look no further we have the 'Best Travel Gifts', and the best part is all these gifts are under $50. Shapl Travel Containers: Shapl smart shower containers makes it comfortable and easy to take along toiletries and other liquids in small amounts. Buy Now: about $6. 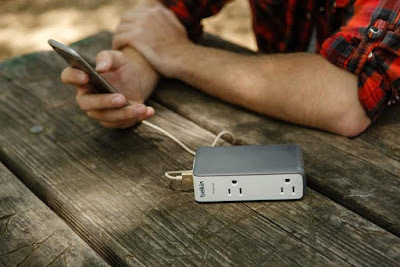 Belkin Travel Rockstar: The Belkin Travel Rockstar is a portable device that features two AC outlets, 2A USB port and 3000 mAh power bank to recharge your gadgets. 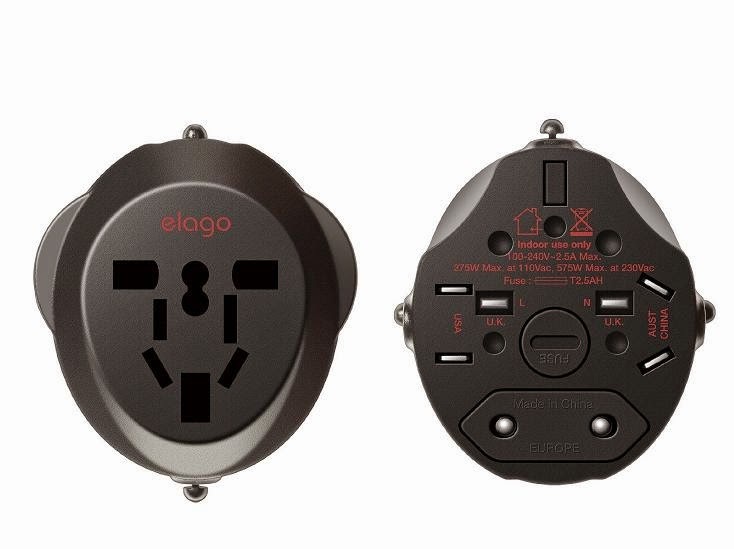 It turns a single AC outlet into dual-outlets and allows you to recharge two of your devices simultaneously. Its 2 amp (10 watt) USB port allows fast recharging, its power bank lets you recharge devices on the move, and it also provides 615 Joules of surgeprotection for your devices. Buy Now: $41.99. 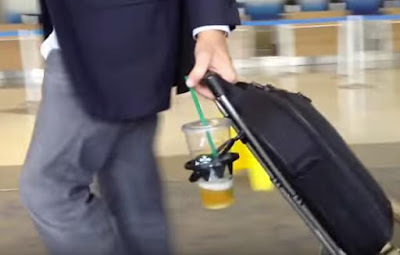 Travel Cup Holder: The Freehand Travel is a self-balancing travel cup holder that attaches to your luggage and makes things a lot easier. Buy Now: $ 24.99. 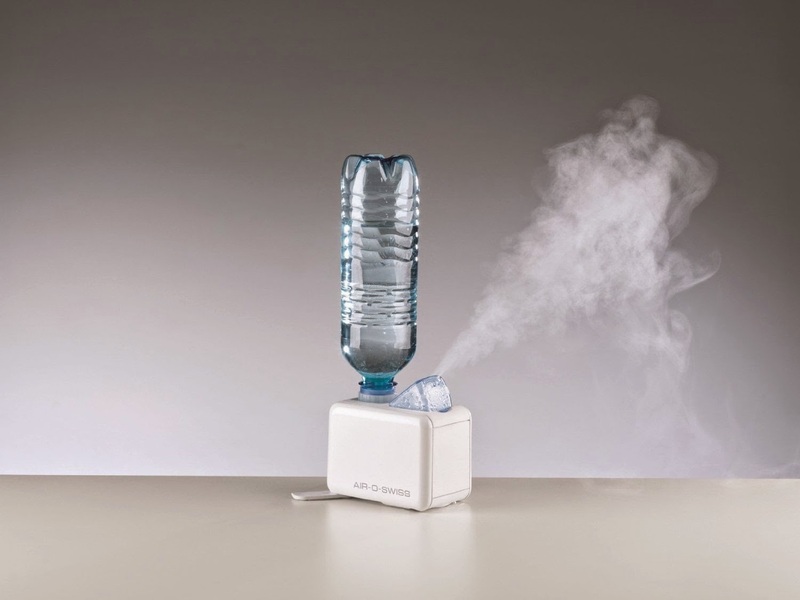 Air-O-Swiss Travel Humidifier: This Air-O-Swiss Travel Humidifier is a compact and lightweight device that uses a plastic water bottle and moist air in your room. Buy Now: 49.99. 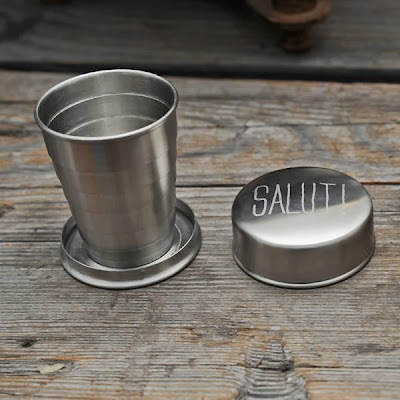 Foldable Travel Cup: This compact stainless steel travel cup features a telescopic, leakproof design that folds flat for easy storage. Buy Now: $18. 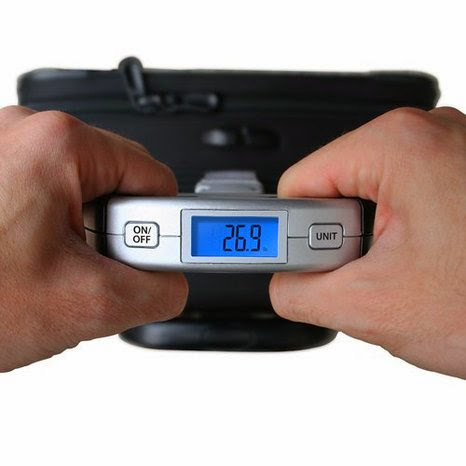 Precision Voyager Digital Luggage Scale: The Eatsmart Precision Voyager Digital Luggage Scale can weigh bags up to 110 lbs / 50 kg, and comes with easy-to-read backlit display. Buy Now: $12.95. Segsac: Segsac keeps your gear organized; it keeps your gear exactly as you packed it when you arrive to your destination. 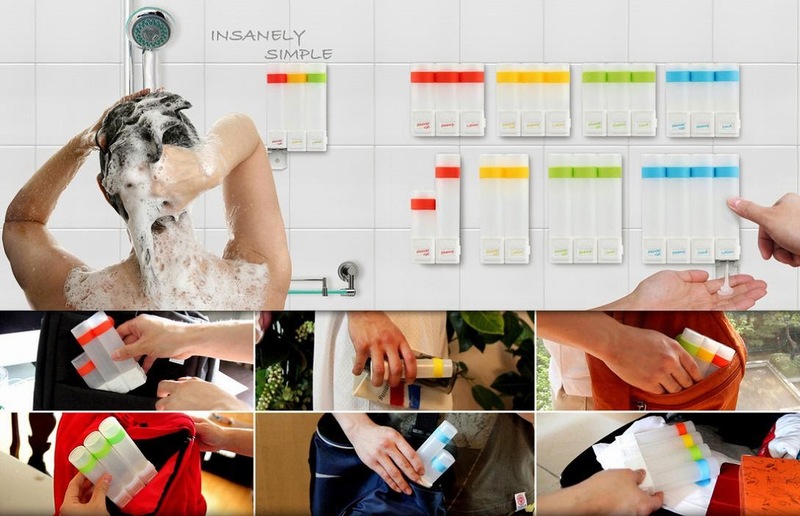 Its designed so that you can find your things in your backpack easily and spend more time exploring the world. It features 4 internal pockets that keeps your gear individually separated yet together in one place. Buy Now: $ 19.99. 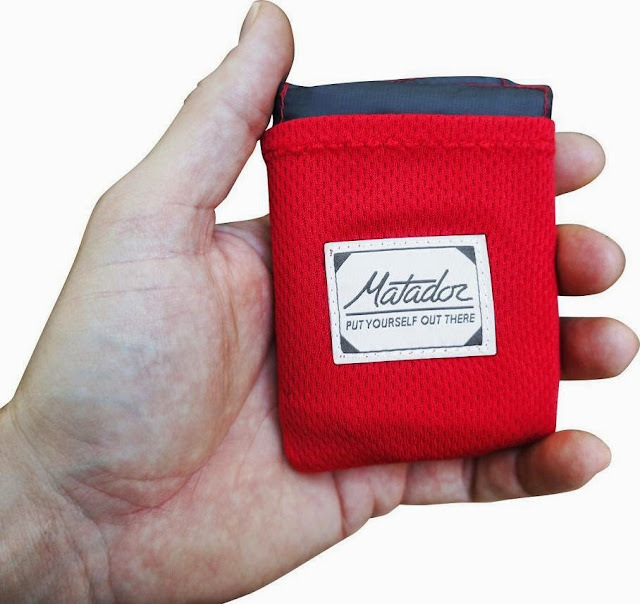 Matador Pocket Blanket: The Matador Pocket Blanket is small enough to be placed in your pocket and unfolds into a 55" X 44" blanket. Its backside is waterproof to keep you clean and dry. Its also puncture proof to keep you comfortable when placed over twigs and small rocks. And it features weighted corners for improved performance on breezy days. Buy Now: $24.99. Collar Perfect: Collar Perfect is a pintsize travel iron that speeds up the ironing process through spot ironing of the garment and transforms into a full iron when you need it. Buy Now: $ 34.95. 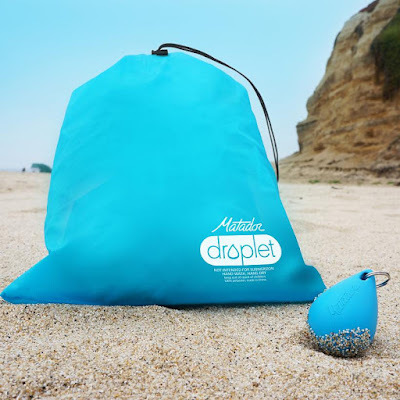 Matador Droplet Wetbag: The Matador Droplet is compact enough for your keychain and yet comes with 3-liter capacity. 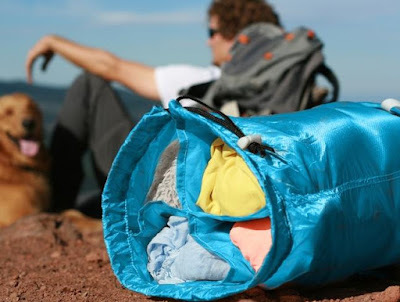 It's fully waterproof; holds the water in and also works as a dry bag to keep your gear dry. Buy Now: $ 14.99. Tripshell Travel Plug Adapter: The Tripshell is a universal travel plug adapter that works with the wall outlets in more than 150 countries around the world. Buy Now: $12.89.